The nose is elegant, fine and delicate. It reveals notes of cassis cream, blackberry and flowers (violet, cornflower) associated with slight notes of crunchy strawberry as well as woody hints, hints of mocha and a very discreet hints of caramelization. 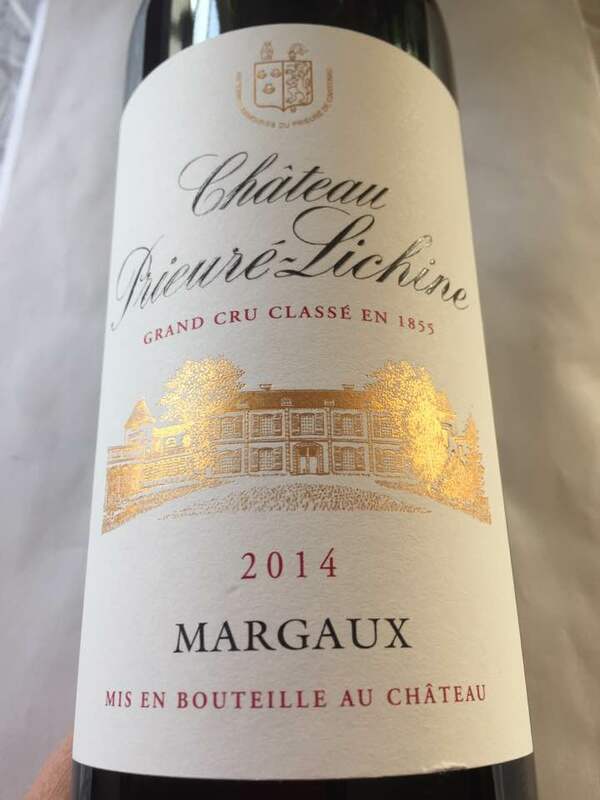 The palate is fruity, fine, sleek, elegant, suave, gourmand and offers a slight acid frame, a racy minerality, harmony as well as a good definition. In the mouth this wine expresses notes of cassis jam, blackberry and red berries associated with slight notes of raspberry, strawberry as well as slight woody notes, notes of spices and mocha. Tannins are fine and well-built. Good length.